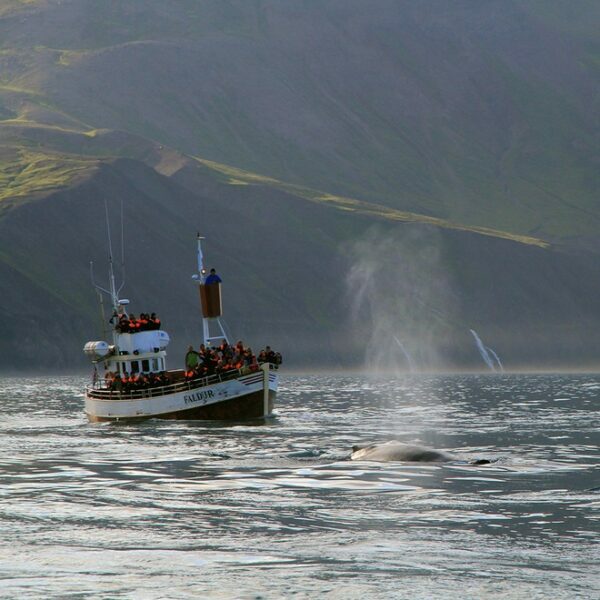 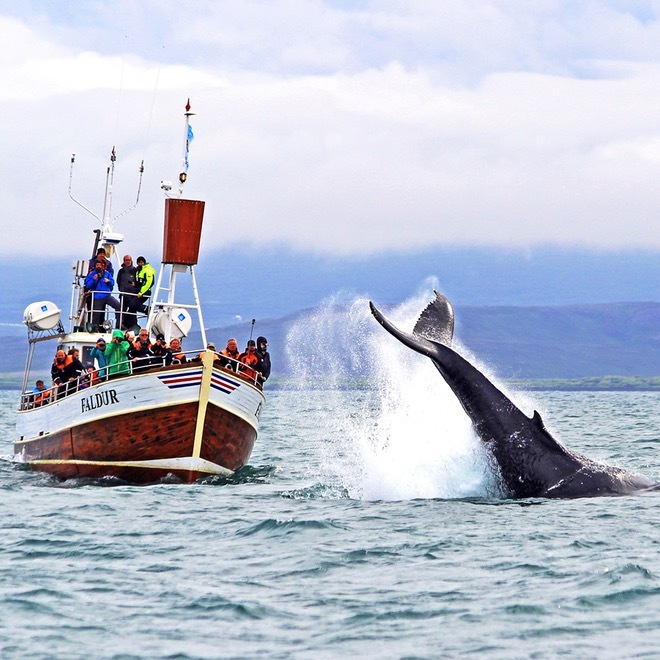 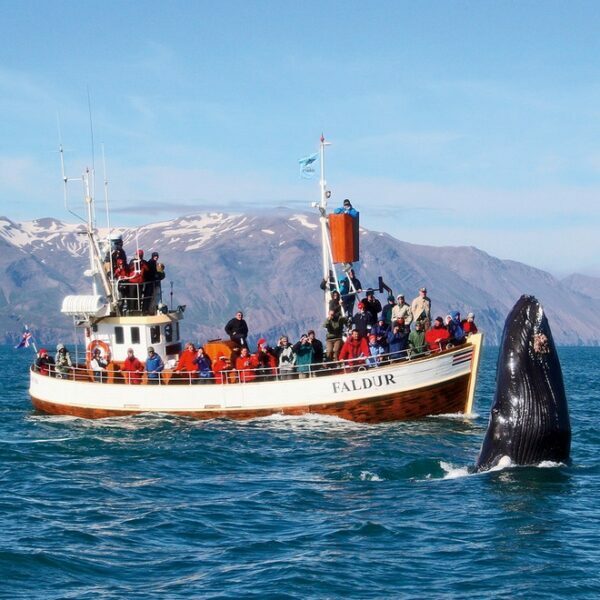 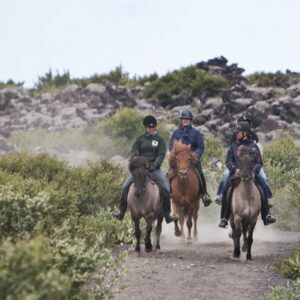 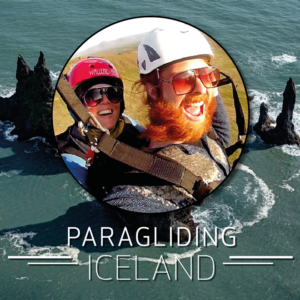 Experience the traditional tour from Húsavík. 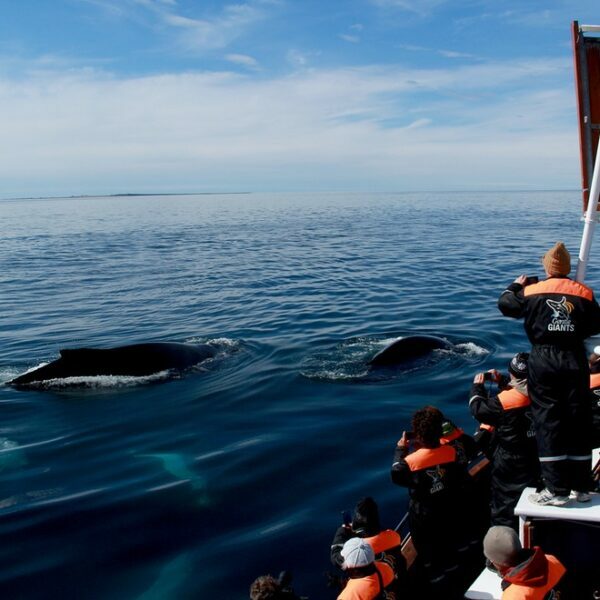 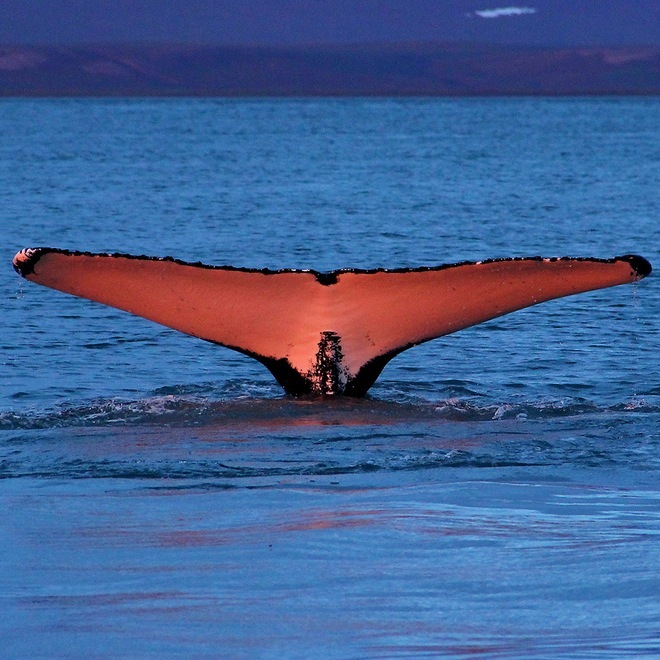 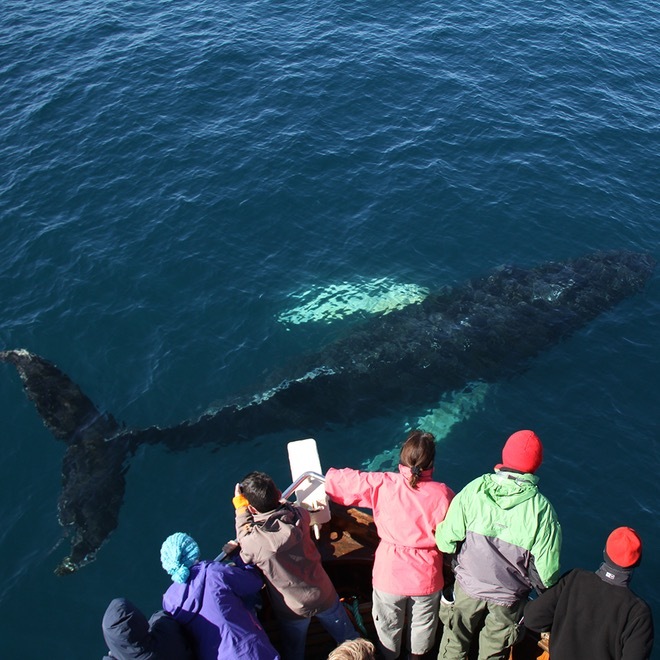 Our birthplace is often considered by visitors as the Whale Watching Capital of Europe. 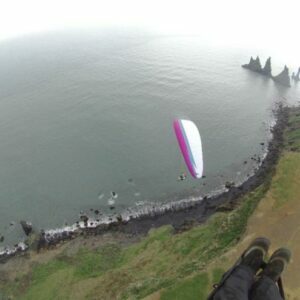 It is a unique adventure at sea – watching the wonders of nature in the beautiful surroundings of Skjálfandi Bay, sheltered by the stunning mountains of Vík. 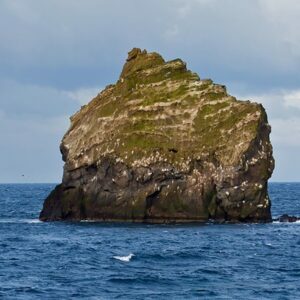 This is where our roots lie, where our ancestors used to live in peace and joy for centuries, living in total harmony with the unpredictable and untamed nature of the North Atlantic.